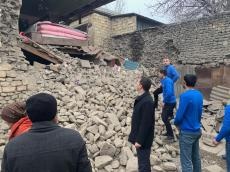 The number of houses destroyed by the earthquake in Azerbaijan’s Shamakhi region has increased, Gulnisa Alakbarova, deputy chief executive of Shamakhi District told Trend. According to her, the investigation is ongoing. "The head of the executive branch and representatives of the emergency commission are still at the scene. Despite the reported damage of 25 houses in the villages of the Shamakhi District and 17 houses in the district center, it is likely that the number of such houses is much higher, as people come to the executive branch and tell about the damage to their homes. This housing is being registered and inspected. 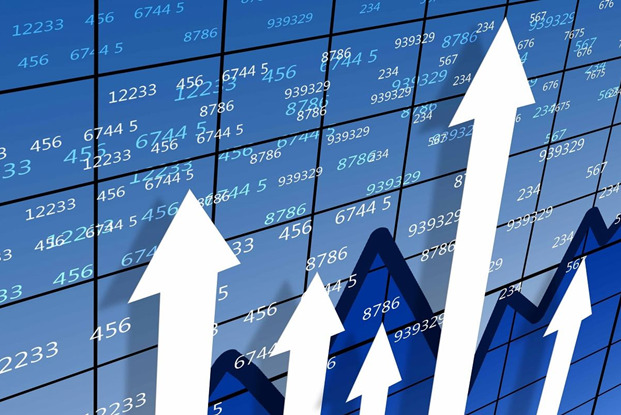 So far, there is no exact information on the number of damaged houses," said Alakbarova. Five earthquakes have been recorded since yesterday, with the first one, a 4-point earthquake, being recorded at 23:19 local time (GMT+4), 7 km south of the Pirgulu station, in the territory of Agsu District. The aftershock’s epicenter was located at a depth of 10 km, and was felt at its epicenter at a magnitude of 5, and 4.3 in its vicinity. The last earthquake was recorded at 04:25 local time (GMT+4), 9 km south of the Pirgulu station, in the territory of Ismayilli District. Three of the earthquakes were sensible.